The sound installation People You May Know consists of a collection of audio speakers hanging in the gallery space, playing monologues taken from personal Facebook profiles of the artist's friends. These sentences that she reads, using the first person form, are personal and revealing. 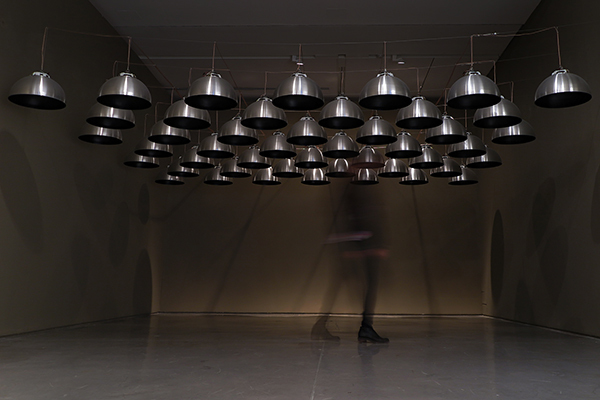 The voice moves in space in a way which is determined by an algorithm generating the movement course in real time, creating a feeling of a speaker walking in the gallery. The work was originally exhibited as part of the solo exhibition People You May Know at Hansen House, Jerusalem, 2014.